2019 marks the 70th anniversary of the Alderney Theatre Group and we intend to celebrate this magnificent milestone with several special and exciting productions and celebrity guest performers. All will be announced on this page as soon as they are confirmed. If you wish to be informed by e-mail of any new events as soon as they have been confirmed, simply send your e-mail address to info@alderneytheatregroup.com with the reference “Forthcoming Events Update”. As part of the Alderney Heritage Festival 2019 programme which takes place from 20 to 27 April 2019, the Alderney Theatre Group will be bringing you an evening of historical entertainment and shocking revelations. 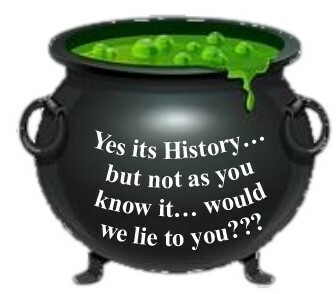 Yes, it’s history – but not as you know it! True or False?? – Would we lie to you??? The event will take place in the Georgian House Orangery. Tickets £22 include a 2-course dinner. Tickets will go on sale Friday 15 March. To go on the waiting list, please call 01481 822471 or email info@georgianalderney.com . He’ll have you in stitches! Being a comedian is not the easiest of jobs because Germans allegedly do not have a sense of humour. Henning does not find that funny! He took office in October 2003 after watching an open mic night that left him convinced that he wouldn’t be all that much worse. You couldn’t make it up; surely the German Comedy Ambassador hasn’t bosched out yet another new show? And what’s he still doing here anyway? Well, his lack of transferable skills is what keeps him here and his belief that practise makes perfect is what keeps him going. The Times “Wehn wraps his vowels around the issues of immigration and identity. And he triumphs at it”. The Guardian sums it up with just “Cor blimey” . 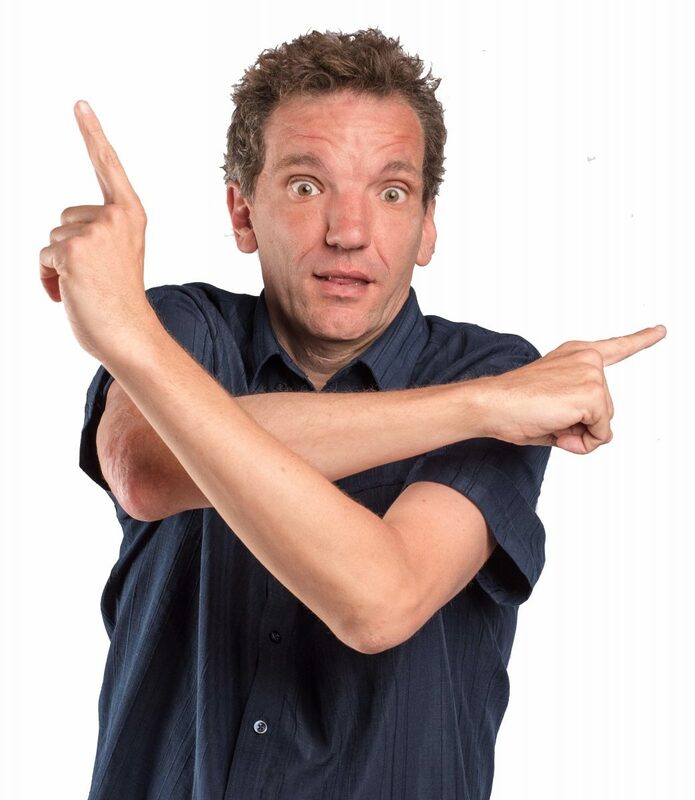 Henning Wehn’s most recent television and radio appearances include “Live At The Apollo” BBC2, “Have I Got News For You” BBC1, “Would I Lie To You” BBC1, “8 Out Of Cats Does Countdown” Channel 4, “Fighting Talk” BBC Radio 5 Live and “The Unbelievable Truth” BBC Radio 4. 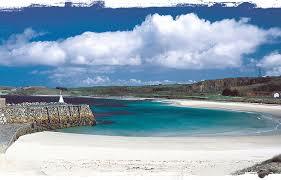 Henning is currently on tour across the UK and , after his Alderney show, he will perform in Jersey two nights later. Tickets are £25 and will go on sale on 17 April at Shirley’s in Victoria Street. This is expected to be a sell-out , so don’t leave it too late to get your tickets! Alice Marshall (Winner of Best Comedy Show at the Brighton Fringe 2017) is a critically acclaimed comedy actress and character comedian as seen on Comedy Central, BBC3’s Quickies and, soon to air, the brand-new series of Four Weddings and a Funeral and as heard on BBC Radio 4 and BBC Radio 4 Extra. Her show will be extremely entertaining: a collection of her signature weird and wonderful characters, transporting you all the way to the fifth dimension. 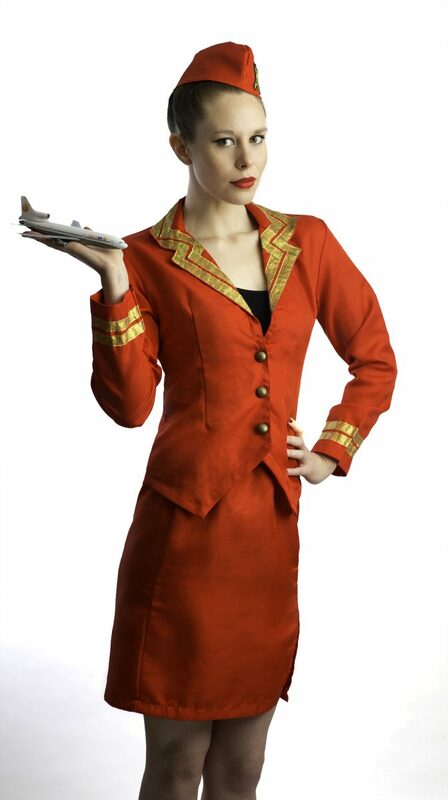 Join bold and brassy Hispanic air stewardess Maria – once dubbed ‘the angriest woman in the skies’ – as she welcomes the audience on-board for their 50-minute non-stop flight straight into the Twilight Zone. Shortly after ‘take off’, the audience experience one hell of a lightning strike, and the plane careers through an unknown universe, throwing up a vast array of bizarre and delightful characters along the way. Forget everything you know about air travel – this is a journey with a difference. Tickets £15 will go on sale 14 June at Shirley’s in Victoria Street. If you are not on the island, please email info@alderneytheatregroup.com to reserve tickets. This will be an amazing outdoor production of the famous film and musical directed by Charlotte Newton and performed by the Alderney Theatre Group on Braye Beach near Douglas Quay. 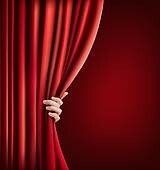 More information of this exciting musical show will be released soon. This is Shakespeare, but not as he or you know it! 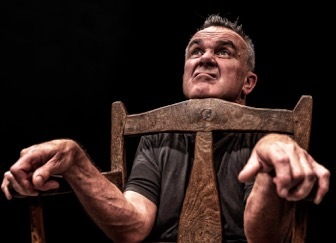 Adapted and performed by Paul Morel and directed by John Mowat with all of Oddbodies’ trademark physical ingenuity and visual flair, this is an inventive, irreverent and highly accessible take on one of Shakespeare’s most brilliant plays. Blindness, betrayal, delusion, deceit, love, loyalty, lust and greed –it’s all here in this fast paced, funny, poignant and ultimately heart-breaking production. The event will take place in the Island Hall. Doors & Bar open 7:30pm. Tickets £15 will go on sale at Shirley’s in Victoria Street in August: If you are not on the island, please email info@alderneytheatregroup.com to reserve tickets. 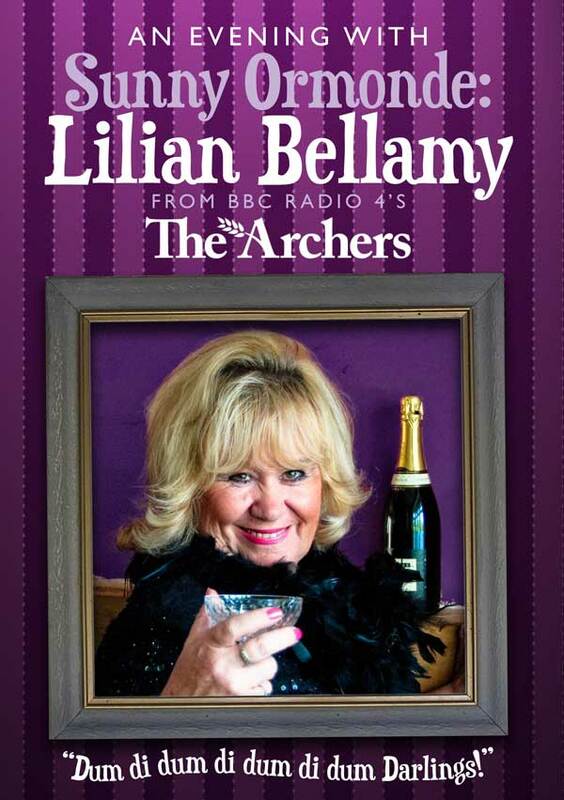 Sunny has been playing the “outrageous and raunchy Lilian Bellamy” in Radio 4’s The Archers for the past 14 years and has become one of the listener’s most favourite characters! Her antics have kept the nation gripped and entertained, whether it be riding round Ambridge on a Harley Davidson, drinking the Bull and Cider shed dry with Eddie Grundy, absconding to Costa Rica with her beloved and very wicked Tiger or recklessly kicking off her sling-backs and leaping into bed with Tigers brother Paul- Oh the repercussions!!! In this show Sunny will fill you in on all the behind the scenes stories about the World’s longest-running soap opera: an evening of anecdotes, banter, and favourite pieces from Sunny’s long and distinguished acting career- humorous and touching in turn. PLUS a question and answer session with the audience about the making of the Archers- now in its 64th year. Where did that laugh come from? Did Victoria Wood really pull a pint in the Bull? How big are Tom’s sausages? And last but not least –A prize for the most original Archers question!!! You don’t have to be an Archers listener to enjoy this highly entertaining evening! Tickets £18 will go on sale early September at Shirley’s in Victoria Street. If you are not on the island, please email info@alderneytheatregroup.com to reserve tickets. November doesn’t have to be dull and grey. It can be a fun month and we’re working on it. More will be revealed soon on this page. Thank you for your patience! We”re working on this to coincide with the Homecoming Day celebrations. It will be a very entertaining show. More details will be confirmed as soon as finalised. Meanwhile, thank you for your patience!